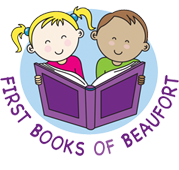 First Books Of Beaufort | Serving children of Beaufort County by encouraging literacy and love of books. 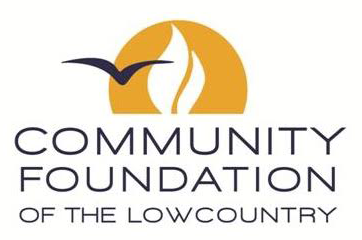 Our mission is to ensure that every 4 year-old in Title I schools and Head Start Centers in Beaufort County has books in his/her home. 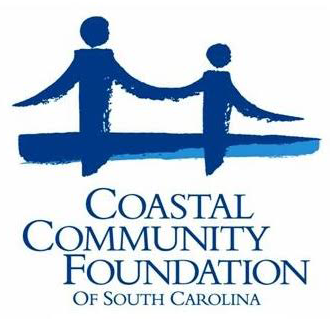 8,500 children in Beaufort County live in poverty. 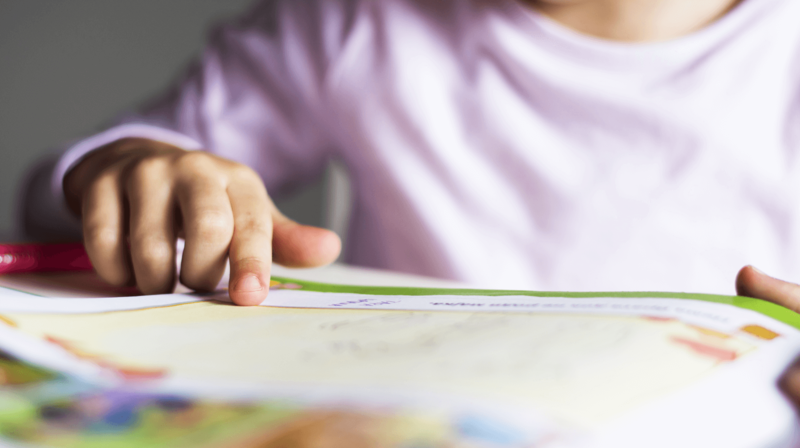 Statistics show that 2 out of 3 children living in poverty have NO books in their homes. 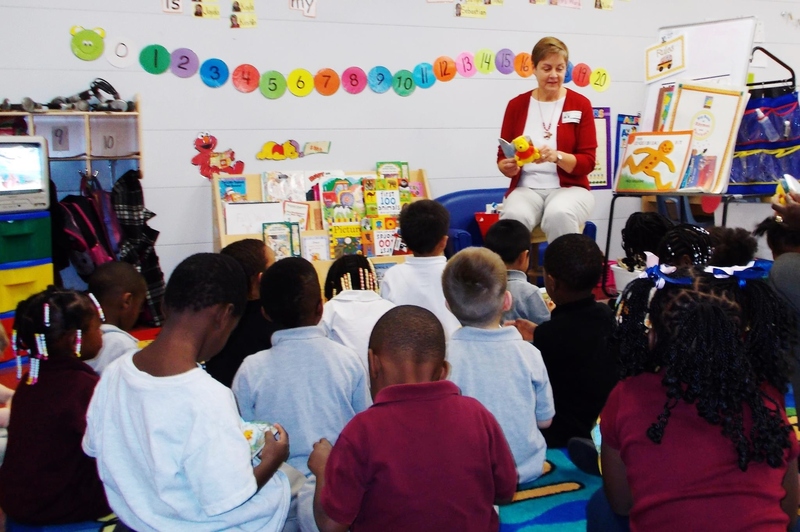 This impairs children’s early language and literacy development and later reading achievement. Getting books into these children’s homes can change their lives by getting them enthused about books and setting them on a course for lifetime literacy. 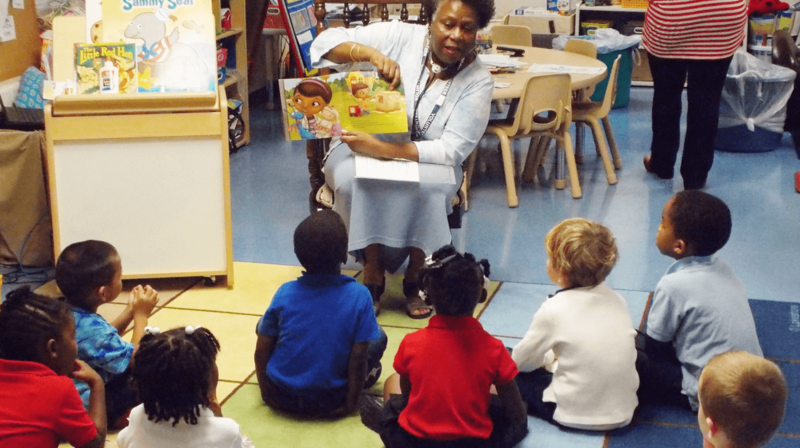 First Books of Beaufort sponsors monthly interactive story hours during the school year for 4-year-olds at Title I preschools and Head Start Centers in Beaufort County. Books change lives. Give a book to a child in need. 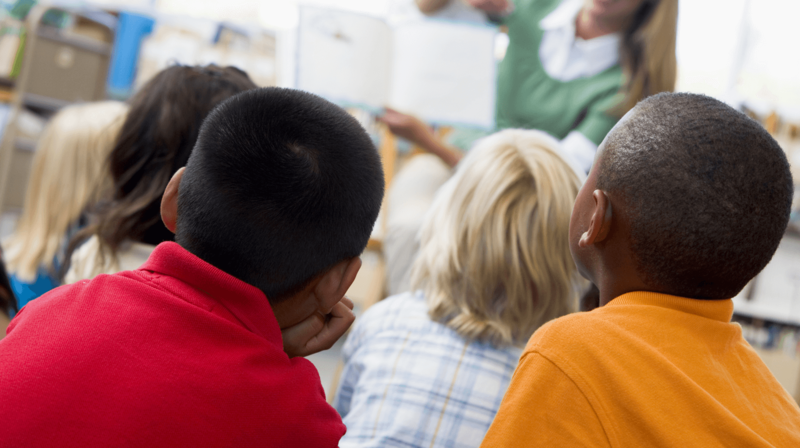 Develop school skills of listening, remembering, and analyzing. Learn coping strategies for problem situations. Increase their knowledge of the world around them. Thank you to our two major grantors for the 2016-2017 school year!